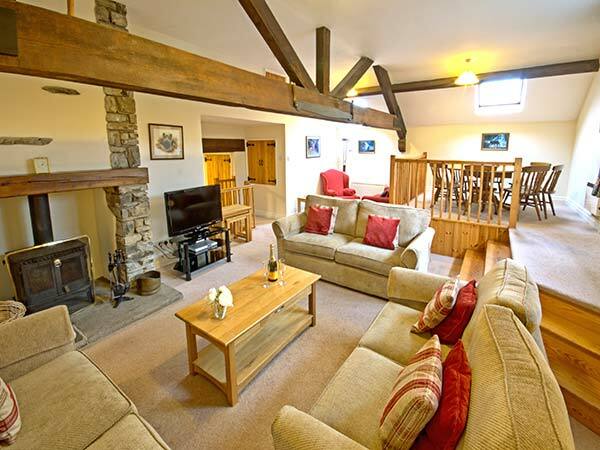 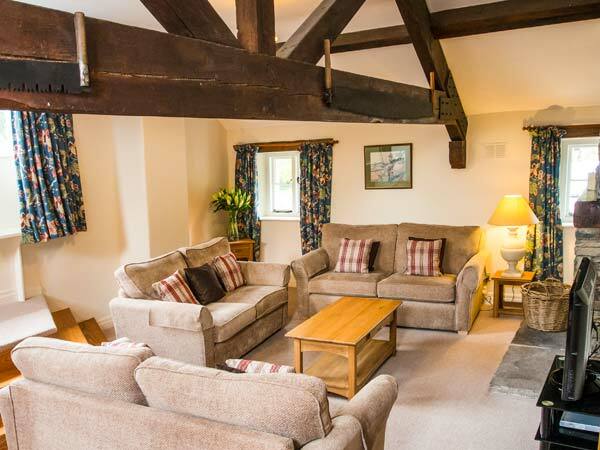 Lord's Leap in HAWKSHEAD - A first floor, spacious cottage set on the Graythwaite Estate near Hawkshead in Cumbria, sleeping eight people in four bedrooms. 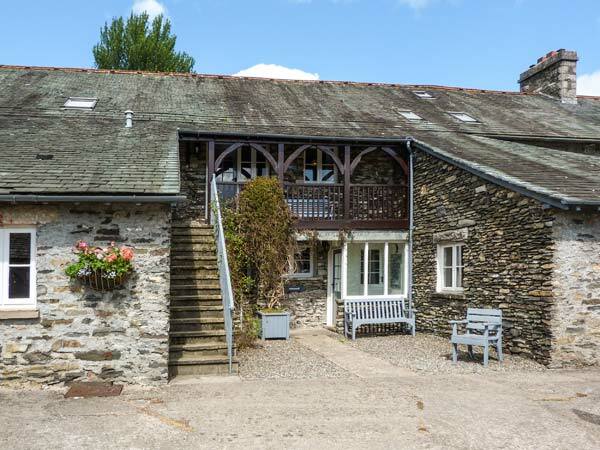 A first floor, spacious cottage set on the Graythwaite Estate near Hawkshead in Cumbria, sleeping eight people in four bedrooms. 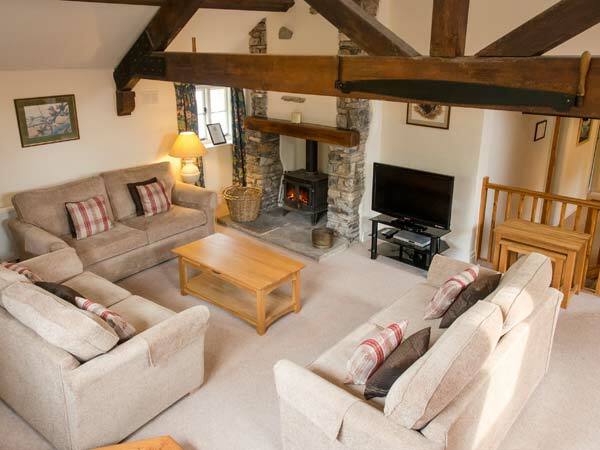 Lords Leap sits in the first floor of an imaginative barn conversion, located on Graythwaite's Estate in the Lake District National Park. 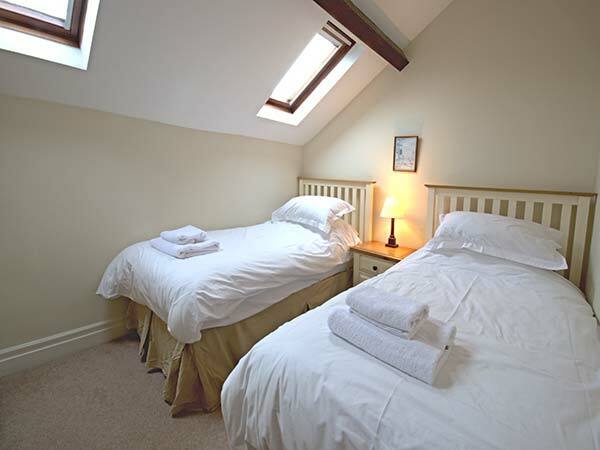 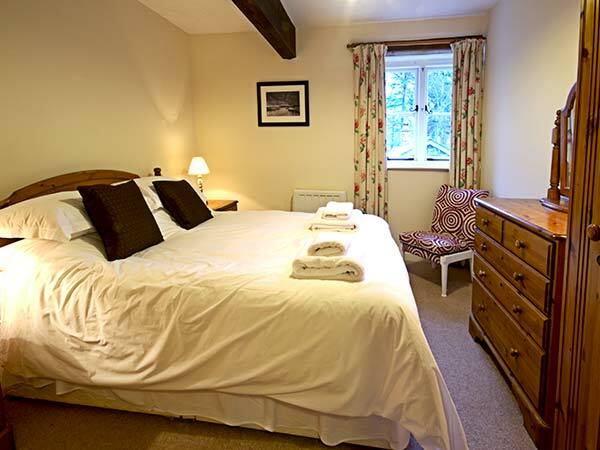 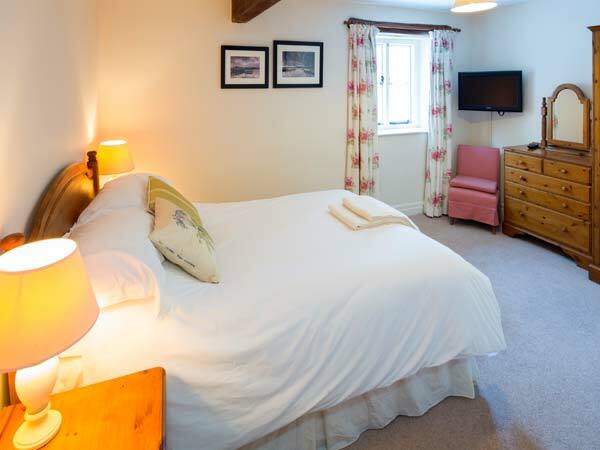 With four bedrooms consisting of two doubles and two twins, the cottage can sleep up to eight people. 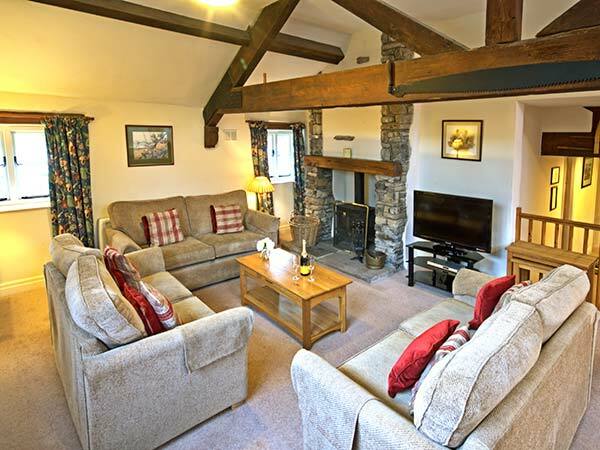 There's also a bathroom, a shower room, a kitchen and a sitting room with dining area and a woodburner. 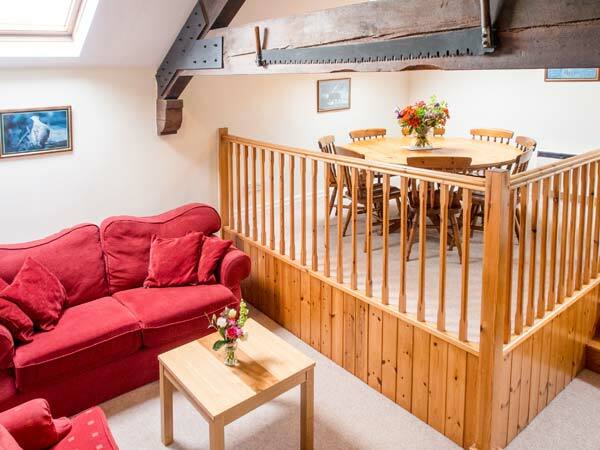 Outside, there is off road parking and a shared patio garden with furniture and a BBQ. 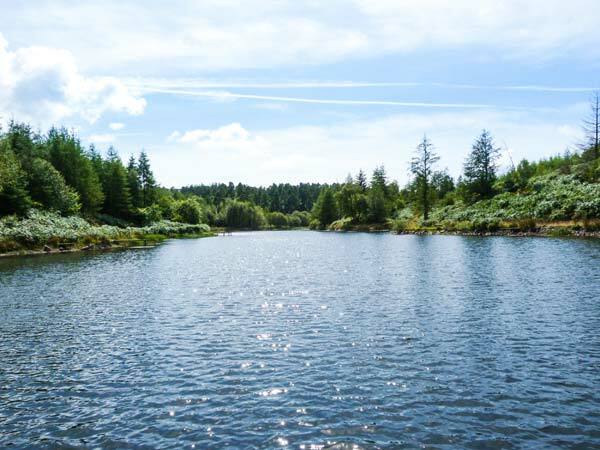 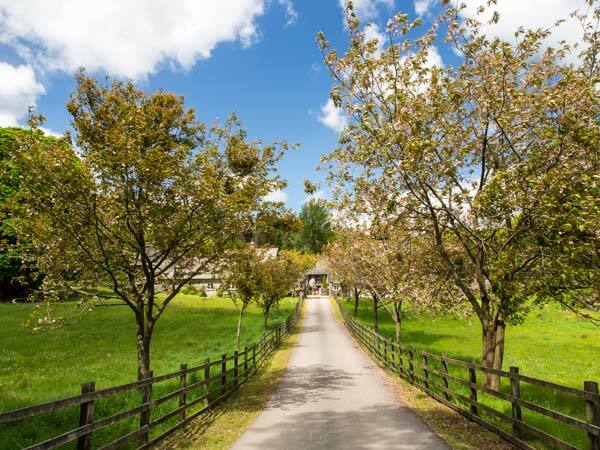 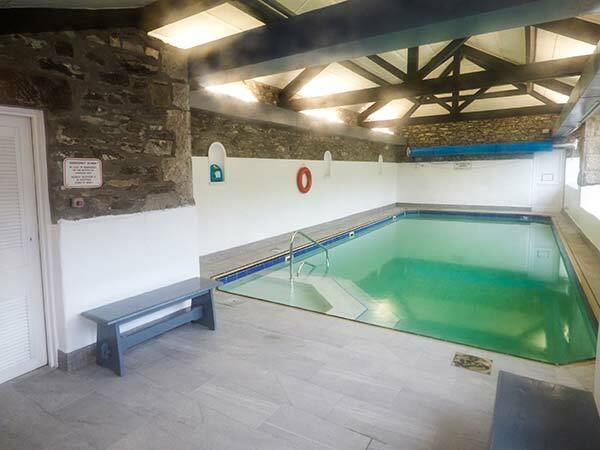 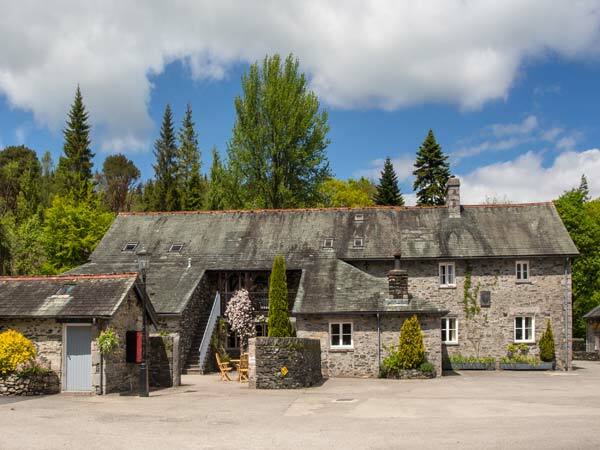 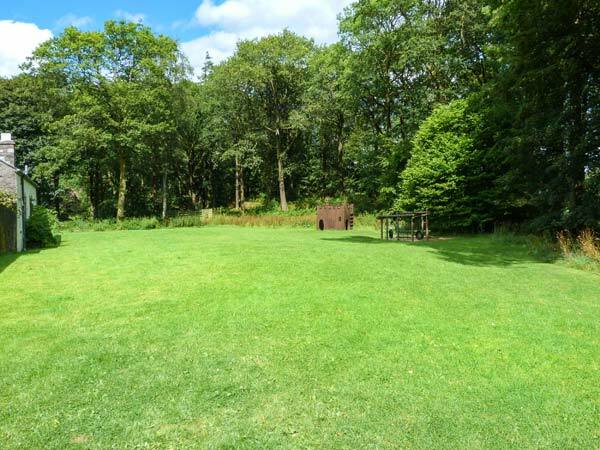 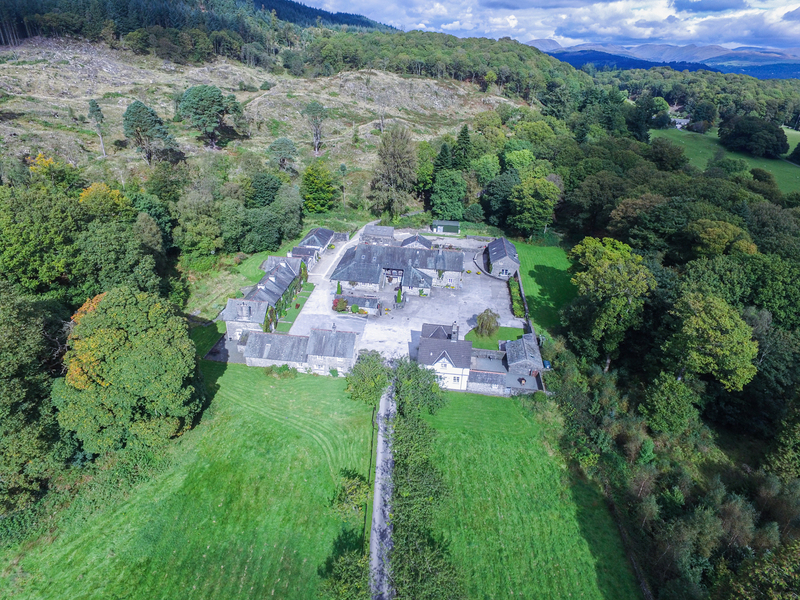 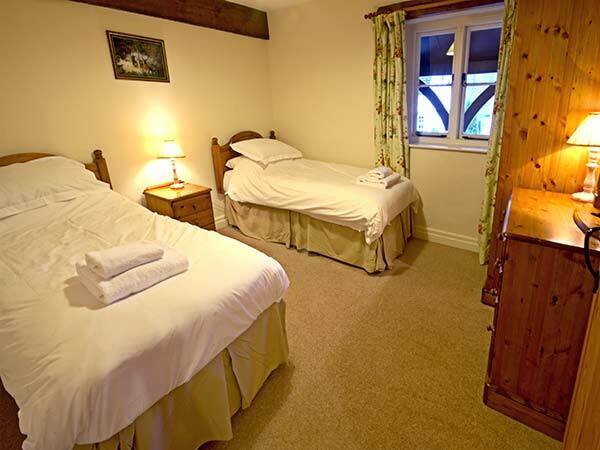 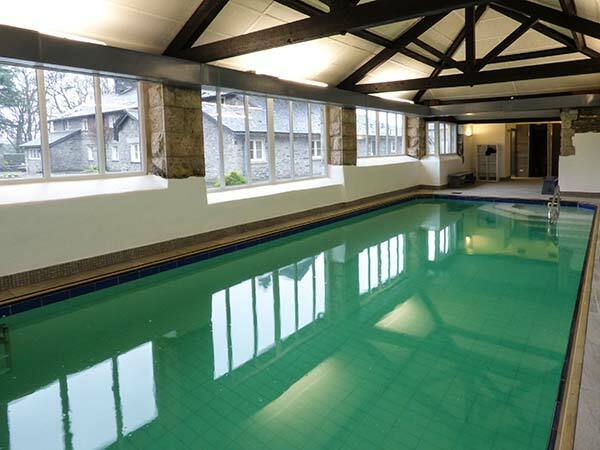 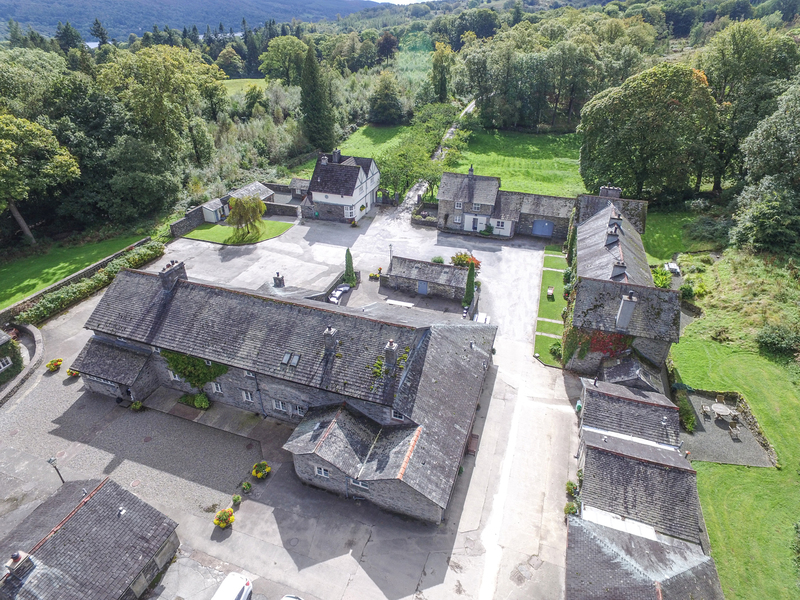 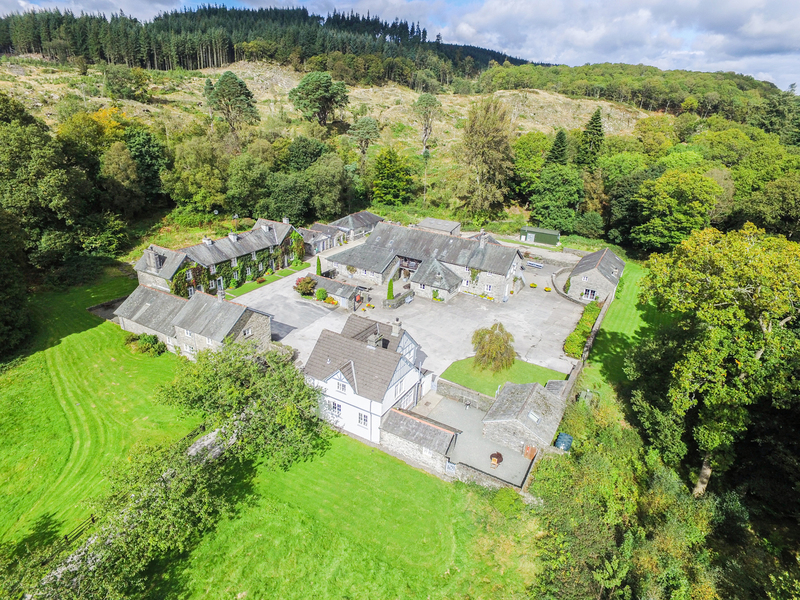 Hazel Seat sits amongst splendid shared grounds in the midst of the stunning Lake District National Park, with access to a swimming pool, fishing lake and children's play area. 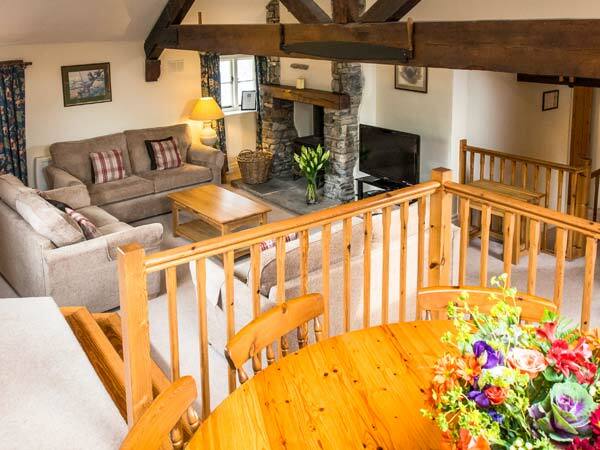 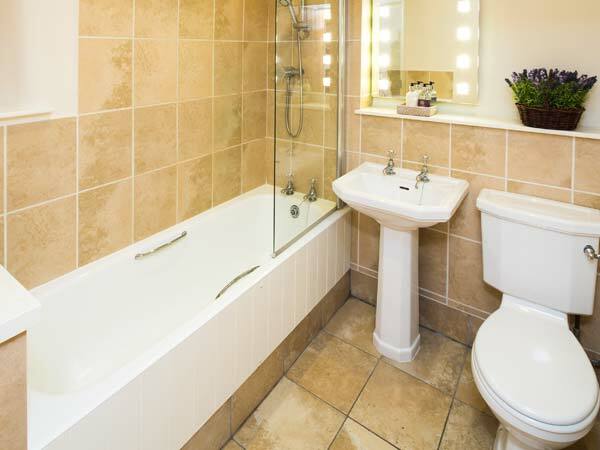 Lords Leap is a wonderful holiday home for discovering the many delights of Cumbria. 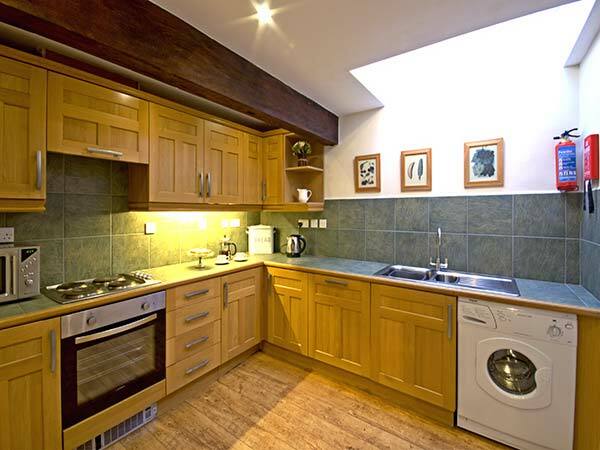 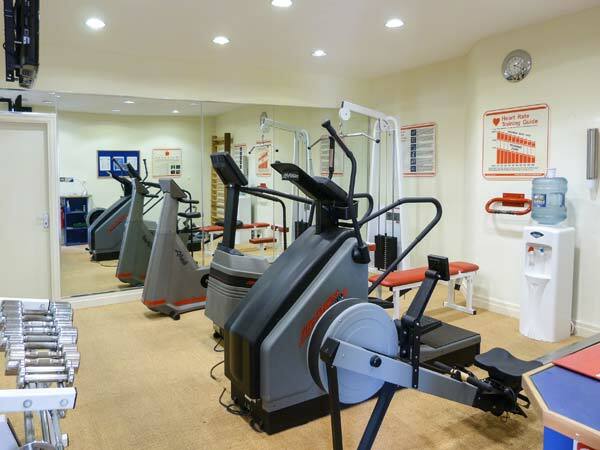 Property Feedback:Excellent facilities, the property was of a good standard, well equipped and comfortable.